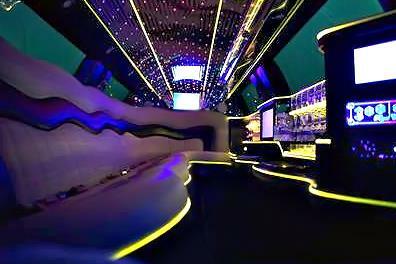 Compare pricing for limo service in Buena Park, CA. 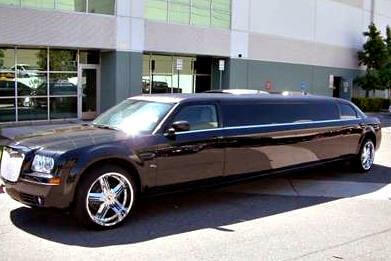 Car service, transportation and limo rentals near Buena Park. Price4Limo has over 12,000 vehicles in our inventory with photos and prices for you to choose for your transportation needs. Getting a free quote takes less than 30 seconds and no email is required! Limo Service Buena Park, CA. When you need rental transportation for any occasion or event, you need look no further than Buena Park California limo Rental. Our fleet is expansive, with everything from the classic sedan to a full line of stretch limos. We also feature the amazing generation of luxury buses, and all our vehicles have state-of-the-art technology and creature comforts. 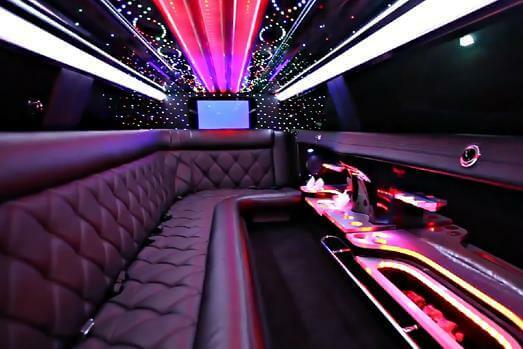 We have the lowest prices in 90620, 90622, 90624 and every other Buena Park address; and when you book your limo hire with us, you get our years of experience in the business. Our 24-hour representatives ensure your limousine service will be everything you dream, whether it’s corporate transportation for one or luxury travel for 50 passengers. Our services extend to La Habra, Mission Viejo, La Palma, Los Alamitos, and Laguna Beach as well! Located in northwestern Orange County, Buena Park is northwest of Anaheim (six miles) and Santa Ana (12 miles). Originally founded by James Whitaker on 690 acres of Rancho Los Coyotes with the intention of ranching, it became a town in 1887 and incorporated in 1953. Today, this E-Zone district community is home to a number of popular sites, including Knott’s Berry Farm, “America’s First Theme Park.” Knott’s Soak City is an adjacent water park, and there are a number of museums and entertainment venues located within the district. Disneyland is only 10 minutes away, along with Disney California Adventure Park, both located in Anaheim. And speaking of Anaheim, you can catch all the home games of the Angels of Anaheim (baseball) and the Anaheim Mighty Ducks (hockey) when you live in or visit Buena Park. Santa Ana is just a few minutes further, with even more opportunities for events and entertainment. Along with the greater Buena Park area, we also have the best limo quotes for our neighbors in surrounding cities and suburbs like Alisa Viejo, Huntington Beach, Rosemead, San Pedro, Signal Hill, Cypress, Diamond Bar, Maywood, Pico Rivera, Hacienda Heights, Yorba Linda, Walnut, Diamond Bar, Brea, Irvin and La Habra. 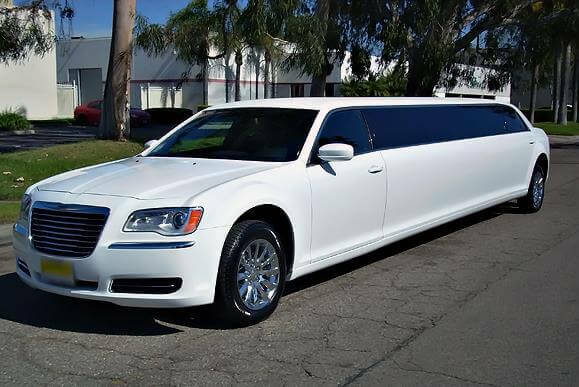 When you see just how affordable limo rentals can be, you’ll see why Buena Park CA Limo Rental has become such a popular way to travel. From birthday celebrations at Ari Restaurant to graduation dinner in Anaheim at Ruth’s Chris Steak House, we make every celebration more memorable. Speaking of Anaheim, this is a great city for a night out with all your friends. And with no parking, traffic or designated driver issues, you can go as many places as you like and stay as late as you want. Pile into an Escalade from Buena Park CA Limos and head for a concert at House of Blues or City National Grove of Anaheim. Dance until dawn at Lemon Twist Lounge, and make new friends at Hacienda Nightclub. Turn up the heat at Heat Ultra Lounge and stop for a nightcap at Ziing’s. Sporting events, proms and bachelorette parties are just a few of the occasions that call for luxurious group transportation. Every girl dreams of the perfect wedding, and we have several models available in a white stretch wedding limo. Upscale business travel, anniversary celebrations or just a romantic evening becomes more sophisticated and memorable when you call Buena Park California Limo.